What we want from you ?!! 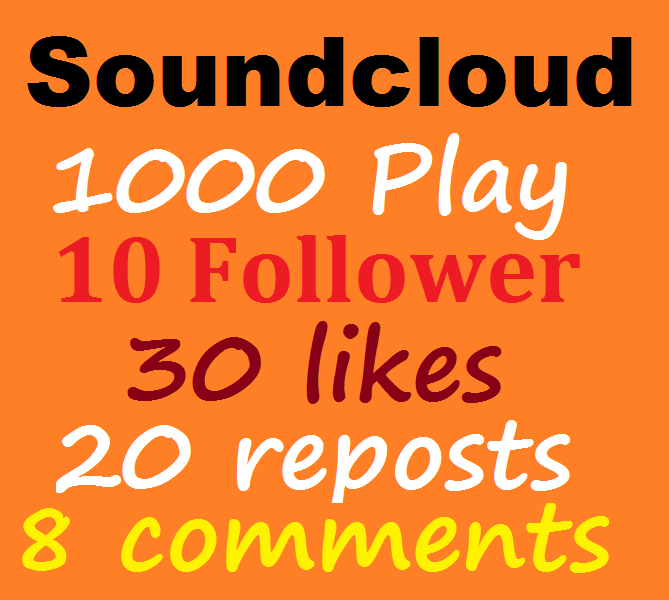 --If you want to send custom comment,you can send it by any method. Give order and see our works ! 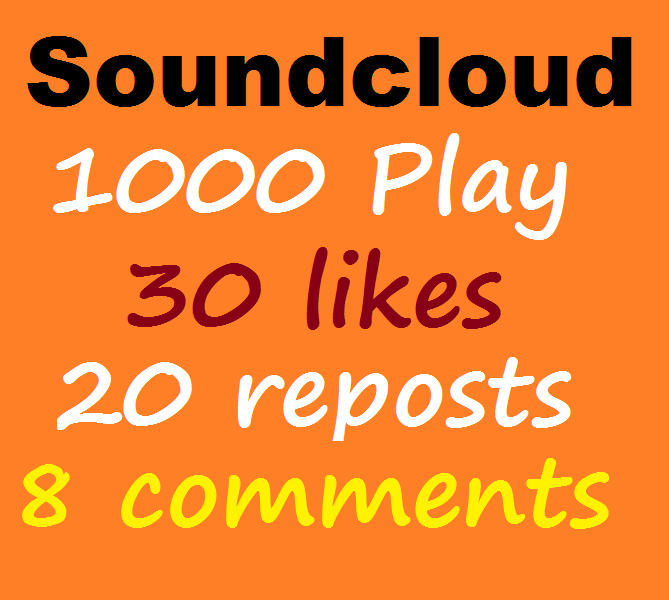 1000 usa play promotion+30 like+20 repost+8 comments is ranked 5 out of 5. Based on 121 user reviews.